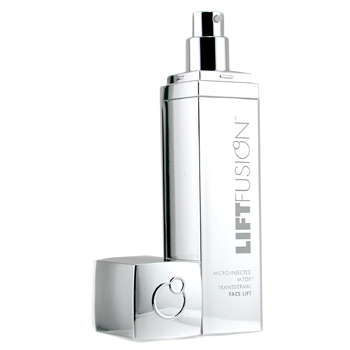 Defy aging with this amazing product from Fusion Beauty called LiftFusion Micro Injected M tox Transdermal Face Lift. It contains micro injected M-Tox, a blend of proteins that stimulate collagen production and visibly eliminate fine lines and wrinkles. It also softens frown lines and crow feet and leaves your skin firmer and smoother. Don`t you want to look younger and more beautiful?